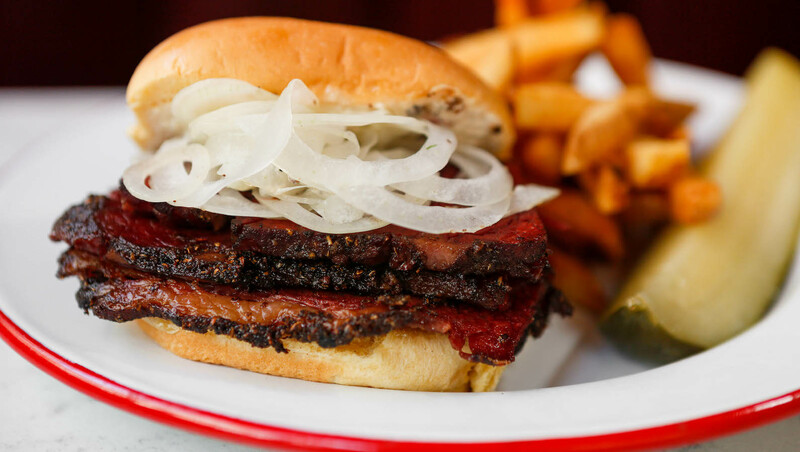 The newest restaurant venture from Solomonov is serving up pastrami and whitefish. 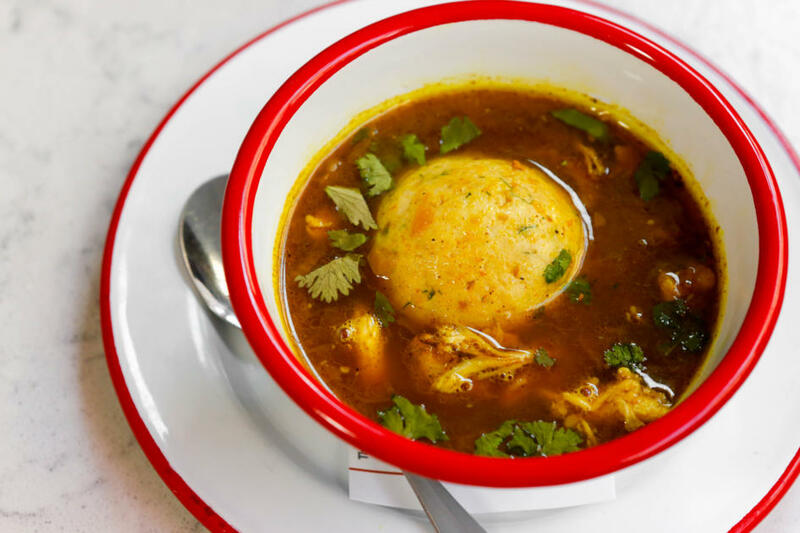 Big news today via Eater Philly: Chef Michael Solomonov, best known for his Israeli restaurant Zahav (and, um, also that time he took a selfie with my husband in a synagogue after a bris), announced that the restaurant formerly known as Rooster Soup Co is now The Rooster, a Jewish deli. Instead of a soup-focused menu — which might be limiting during warmer months, when people aren’t craving a big, steaming bowl of comfort — the new iteration will feature smoked meat sandwiches, salads, a vegetarian Reuben made with beets, and yes, some chicken soup, updated with Yemenite hawaijj spice. There’s also dessert — most notably, a black and white bourbon milkshake. Solmonov just keeps giving us reasons to head to Philly to nosh. Stay tuned for his latest cookbook, Israeli Soul, coming out this fall, and an exclusive Nosher interview as well.